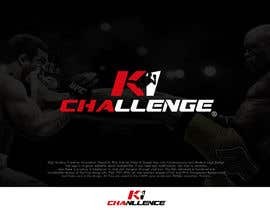 I want a logo and corporate identity for a kickboxing tournament. 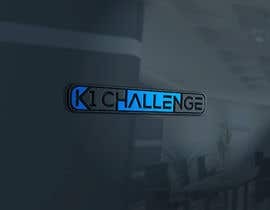 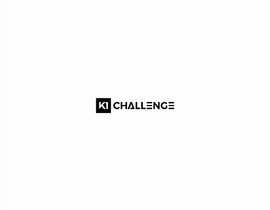 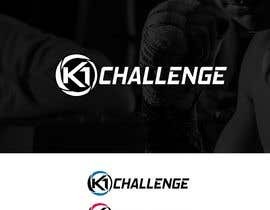 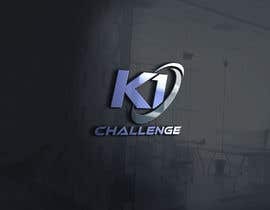 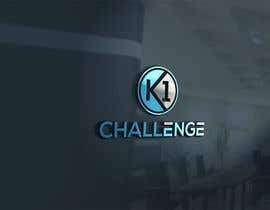 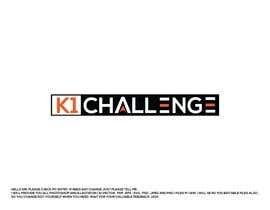 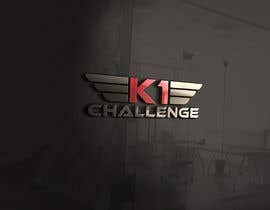 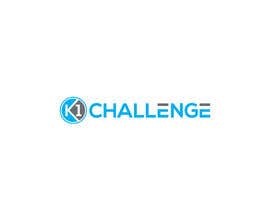 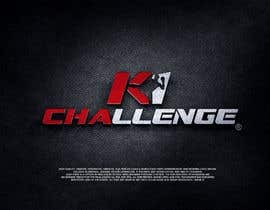 Name is 'K1 Challenge', must be agressive and presented in a good background. 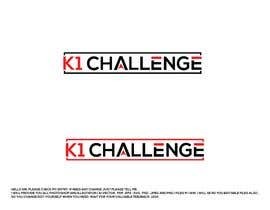 Then sent in PDF, PNG, PSD, AI...and also fonts used in the logo and corporate identity. Thanks a lot!